…if you are a nerd, I guess. Posted in Uncategorized. 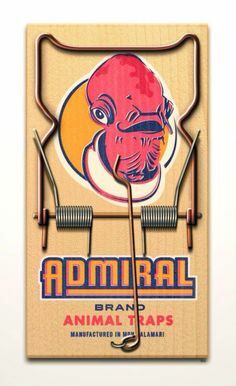 Tagged Admiral Akbar, It's a trap, Star Wars. Lots of great animal photos at Serengeti Animal Tracker. Posted in Uncategorized. 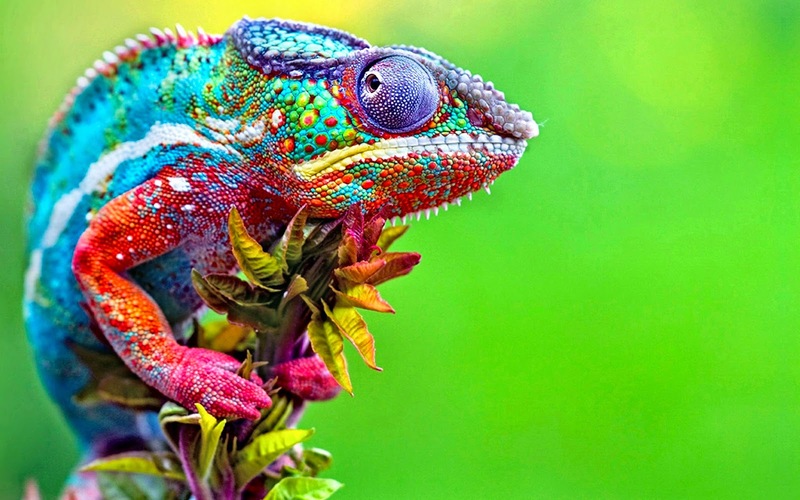 Tagged Chameleon, Serengeti. Posted in Art. 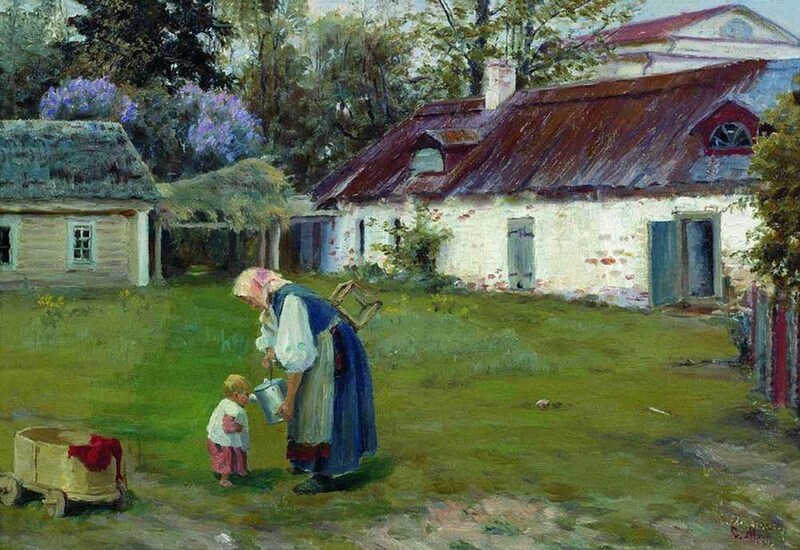 Tagged Sergey Miloradovich. 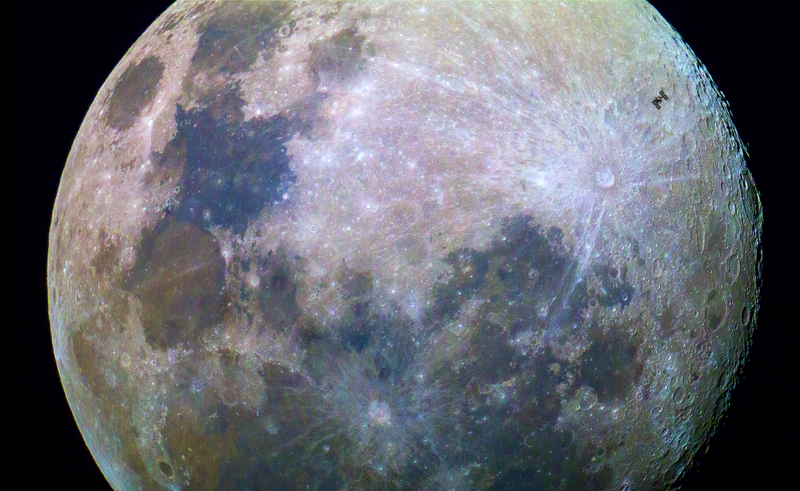 Parts of the moon are blue, anyway. Note the International Space Station at the upper right. Posted in Uncategorized. Tagged Blue moon, International Space Station, ISS, NASA. From St. Landry Parish, Lt. Clay Higgins. Posted in Uncategorized. Tagged Lt. Clay Higgins, St. Landry Parish Sheriff's Office. 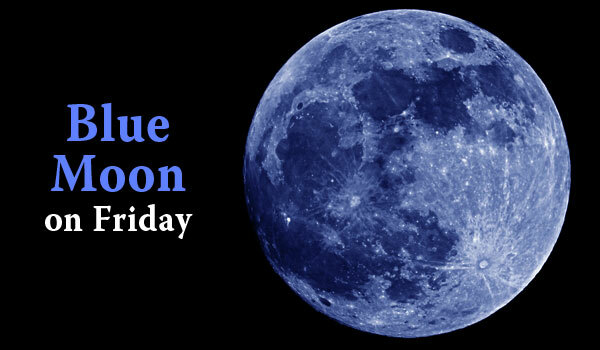 A blue moon is the second full moon in a calendar month. Every month has a full moon, but because the lunar cycle and the calendar year aren’t perfectly synched, sometimes we wind up with two in the same calendar month. Tomorrow’s blue moon will be the first since August 28, 2012. The next blue moon will be in January 2018. So, “once in a blue moon” is about every 3 years. 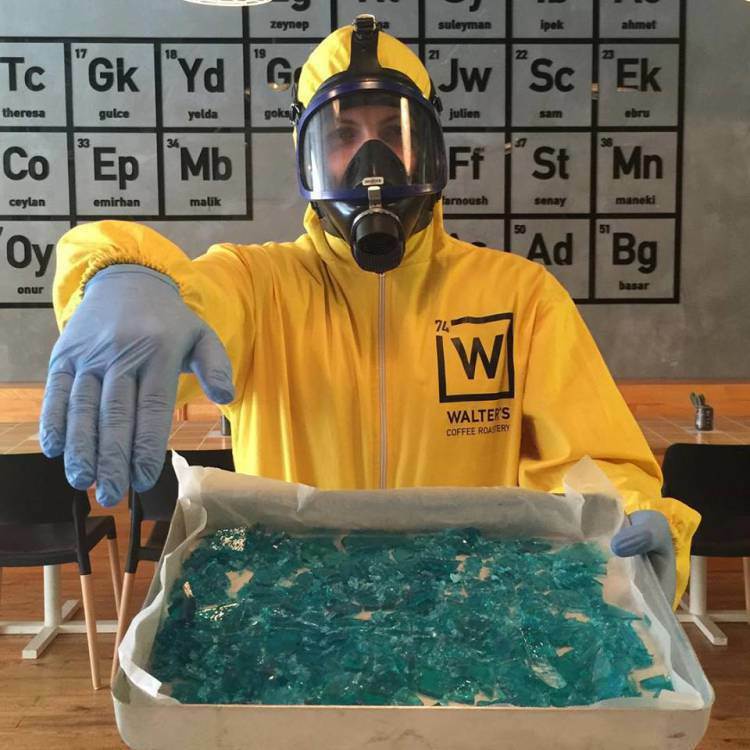 Of course, it won’t actually be “blue”. A blue cast to the moon usually occurs due to dust in the atmosphere. Posted in Uncategorized. Tagged Blue moon. Posted in Uncategorized. 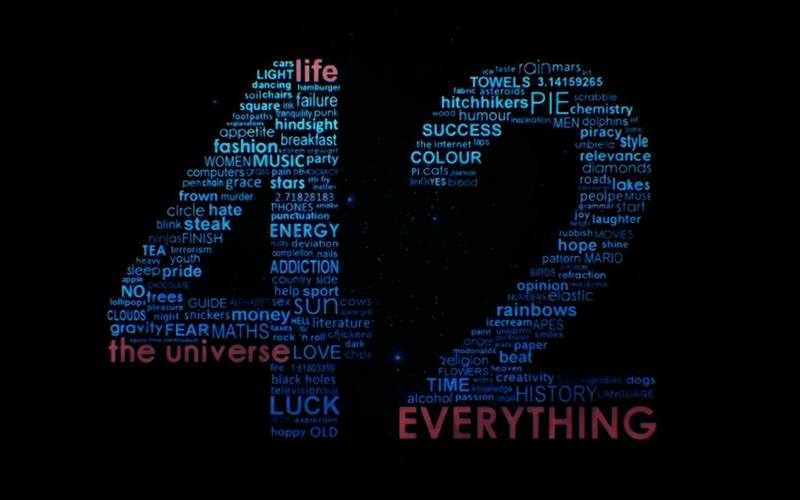 Tagged Douglas Adams. Posted in Art. 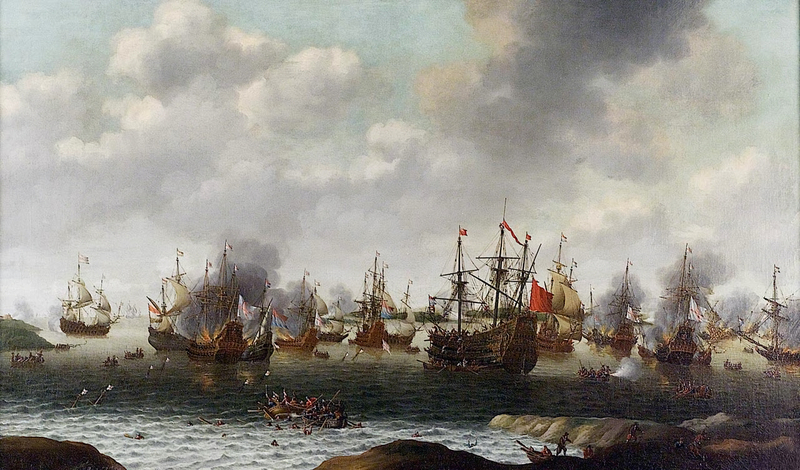 Tagged Pieter Cornelisz van Soest. 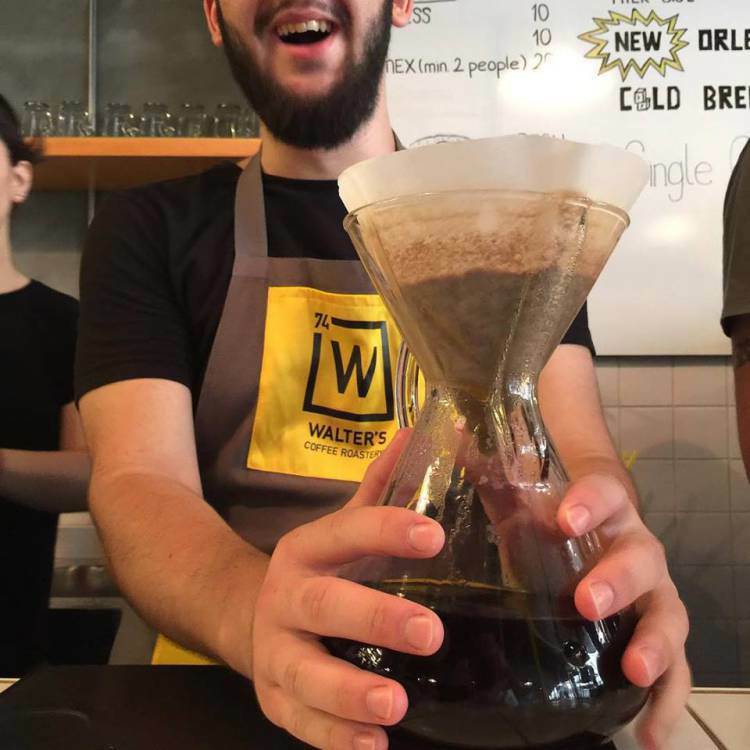 Walter’s Coffee Roastery is located in Istanbul; otherwise, I would have to make a visit soon. 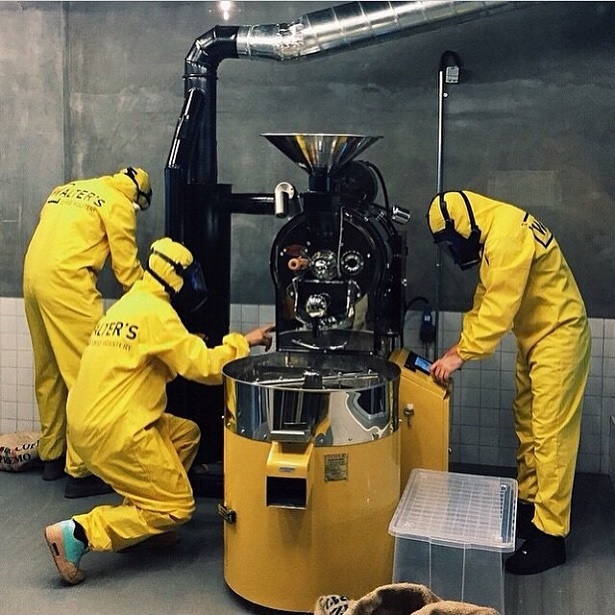 Coffee served in beakers, employees dressed in yellow jumpsuits, and blue sky candy cupcakes–Deniz Kosan is the one who brews. Posted in Uncategorized. Tagged Breaking Bad, Walter's Coffee Roastery. I’m not sure how the original needed any improvement–this was my daily footwear until I went into private practice at 29. We were required to wear the white high-tops to play basketball in high school; afterwards I wore the low cut shoe in whatever color struck my fancy–I even had a pair in blue suede. I tried other brands but would invariably get stone bruises. This never happened in Converse shoes, and the court traction provided by All Stars was unparalleled. 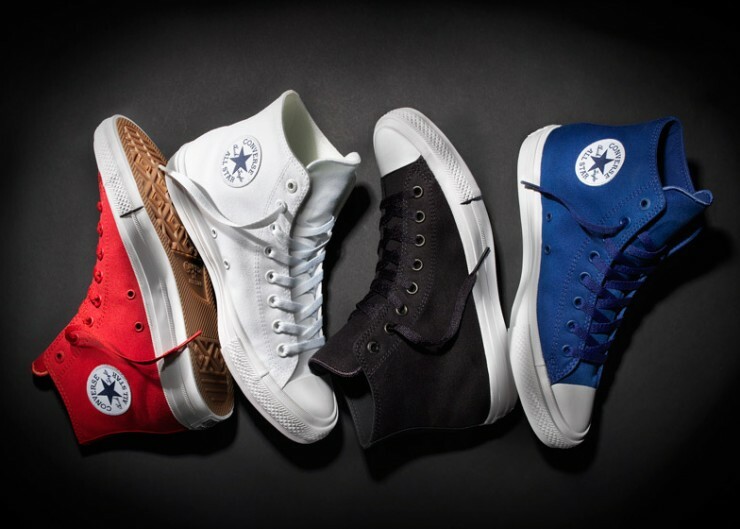 Now we have the Chuck Taylor All Star II, the first re-design since the 1930s. Posted in Uncategorized. Tagged Chuck Taylor, Converse All Star.